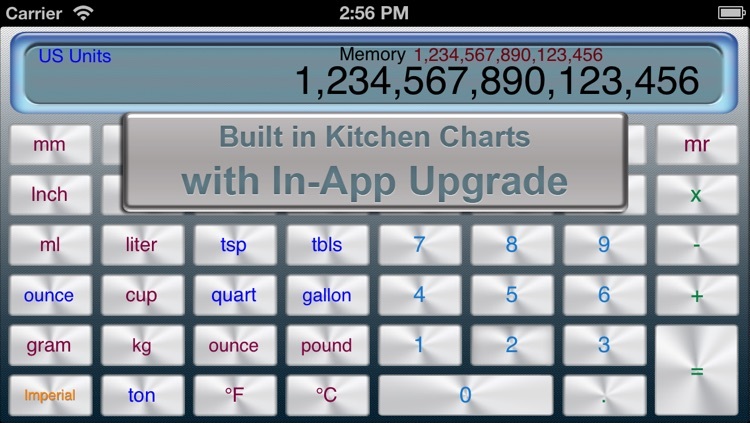 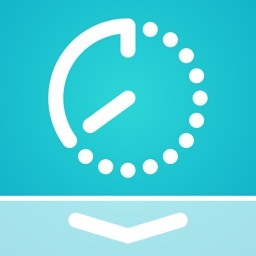 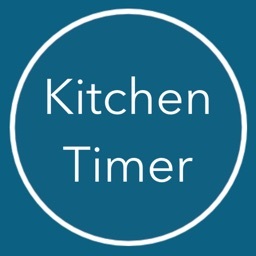 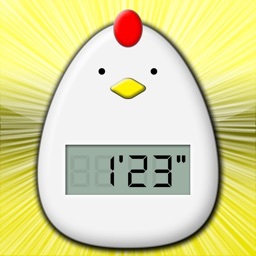 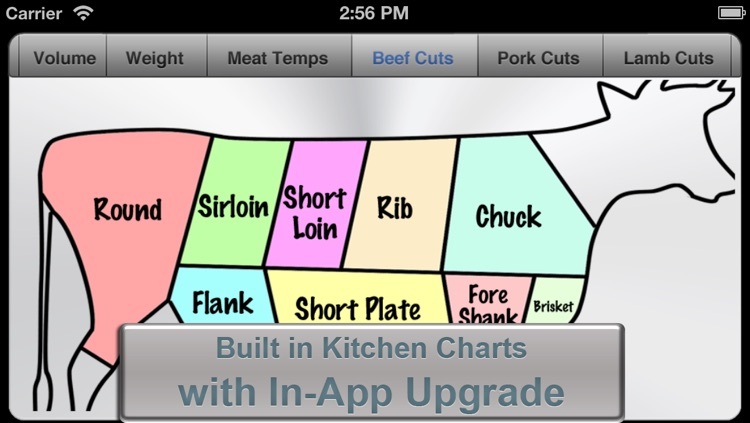 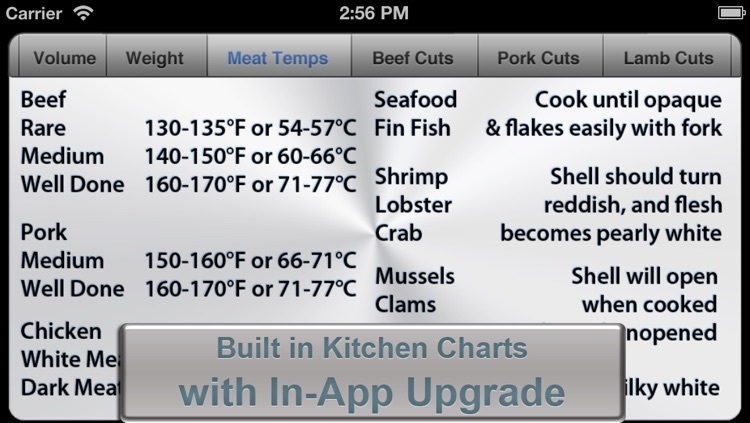 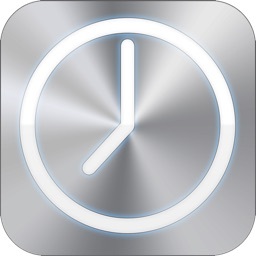 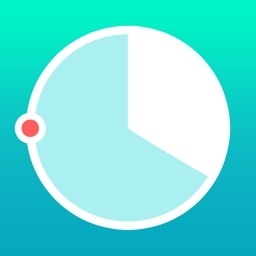 Timely will be the only timer you’ll ever need for your home or restaurant kitchen. 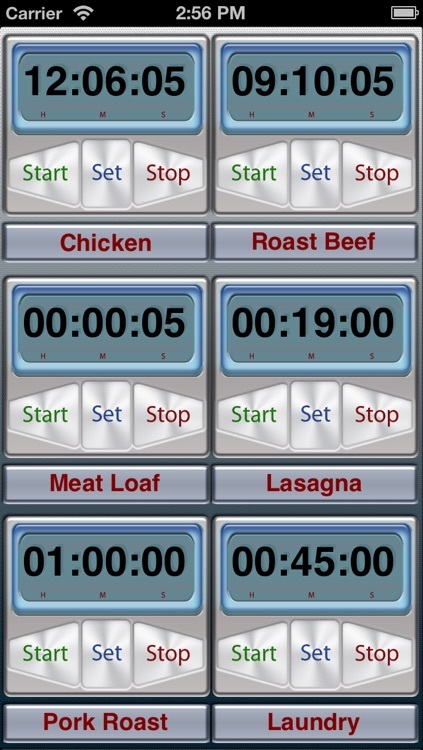 Don’t waste your time and money buying multiple timers, conversion charts and butcher’s meat charts or switching from app to app to app. 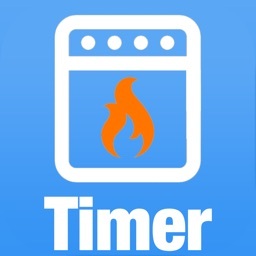 Cook like a pro with Timely!